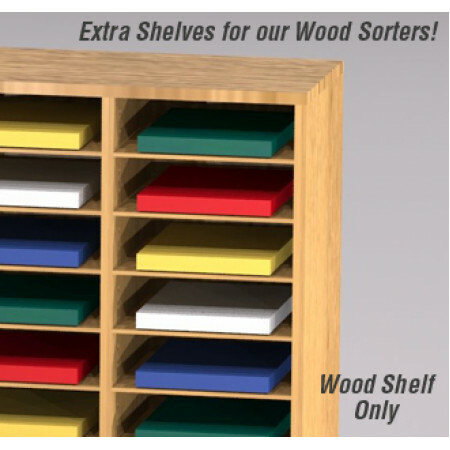 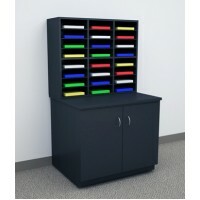 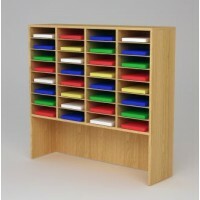 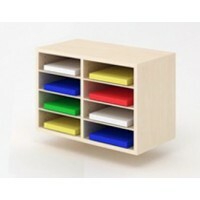 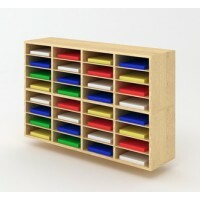 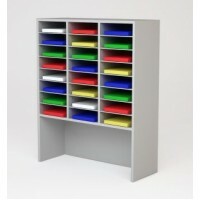 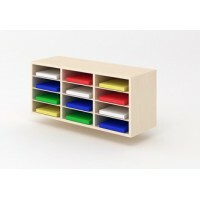 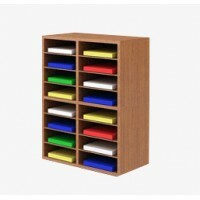 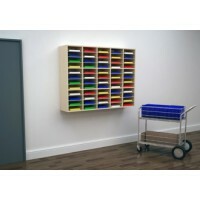 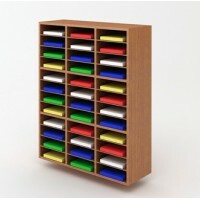 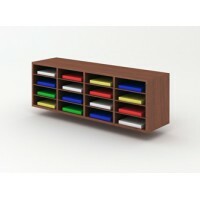 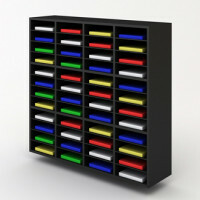 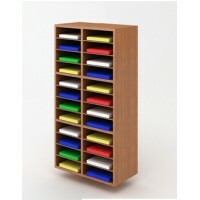 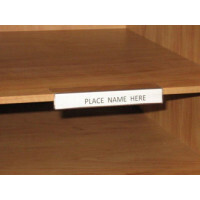 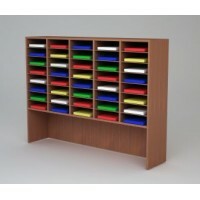 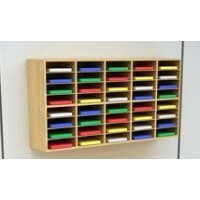 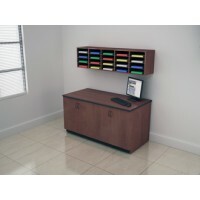 Extra shelves for 15" D legal depth wood sorters each shelf includes 4 shelf pegs. Each pocket is adjustable in 1" increments for the perfect pocket height. 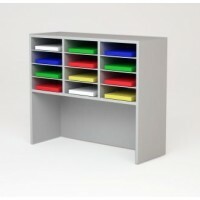 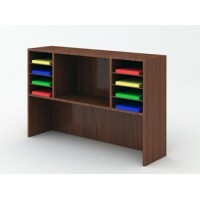 Available in Grey, Black, Oak, Walnut and Light Maple - other colors available.